HomeAmazon DealsSafety 1st Step & Go Stroller, Juniper Pop Only $127.99 SHIPPED! Awesome deal to grab for baby. 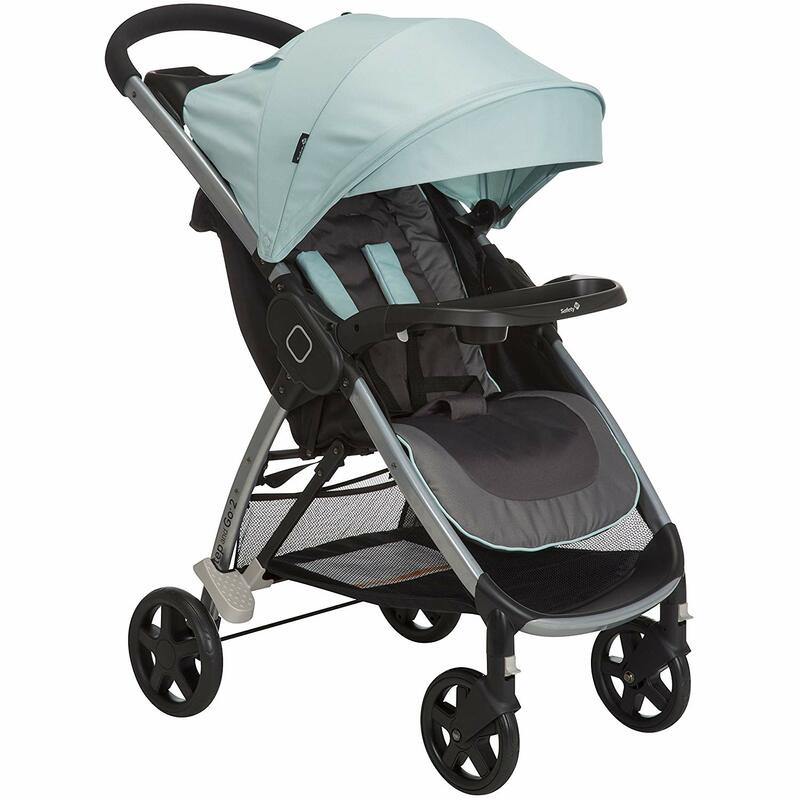 Score this Safety 1st Step & Go Stroller, Juniper Pop Only $127.99 SHIPPED!